durability and longevity as standard. ASI Building Systems is one of Australia’s longest standing designers and manufacturers of premium pre-engineered/pre-fabricated steel structures and buildings. 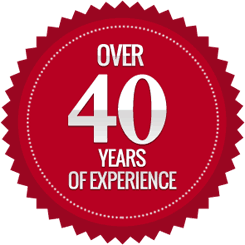 ASI is founded on more than 40 years’ industry experience in design, construction and project management of quality custom buildings. 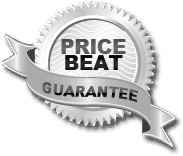 Your customised steel structure will be designed and built in accordance with the Building Code of Australia. 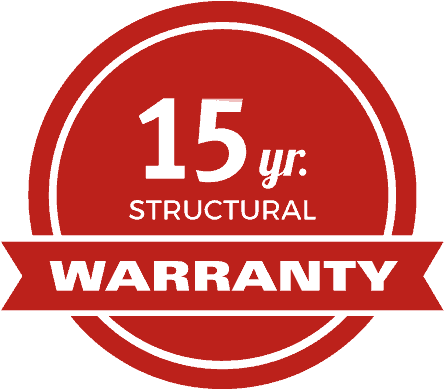 A 15-year structural guarantee applies. ASI are engaged in the entire process, assisting with cost planning, budgeting to ensure your project meets its financial criteria and specific design requirements prior to on-site commencement. Your customised steel structure will be designed and built in accordance with the Building Code of Australia. 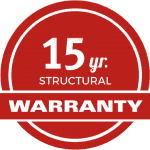 We provide a 12 month warranty on workmanship and a 15 year structural warranty.